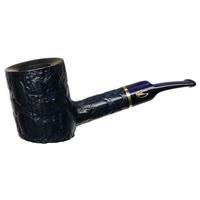 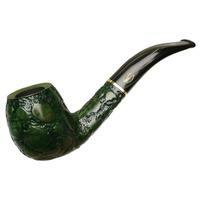 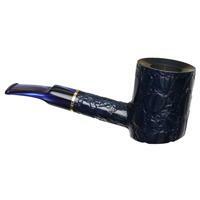 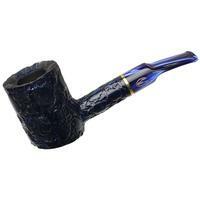 Jokes about cobalt reptiles aside, this Poker shape is really a smart addition to Savinelli's shape chart lineup. 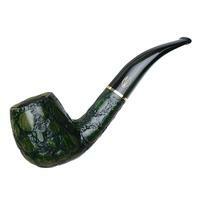 The bowl sports a slight forward cant, lending it a sense of implied momentum. 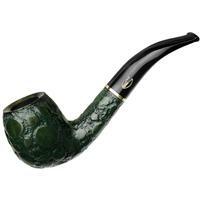 It sits firmly, feels substantial in the hand, and the lightly down-turned stem should make it an easier clencher, too.